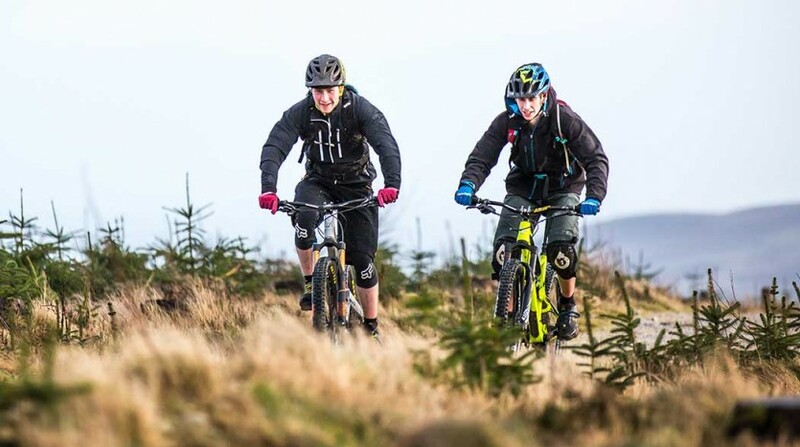 One up from the Cilcain Short route, this intermediate ride provides more spectacular views from the Clwydian Range towards Snowdonia to the west and the Wirral to the east. 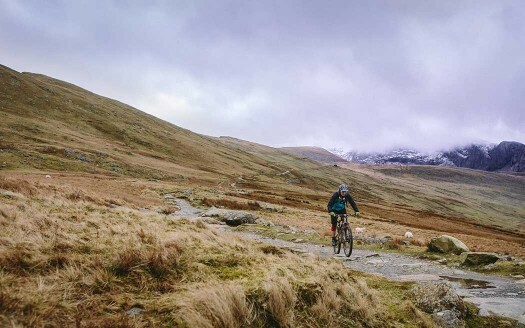 Good, steady climbs and great descents on this one, and the chance to brush past the edge of Moel Arthur, an Iron Age Hillfort twice – hence the name! Due to traffic pressures in the village, please park at the Pump house just outside the village. 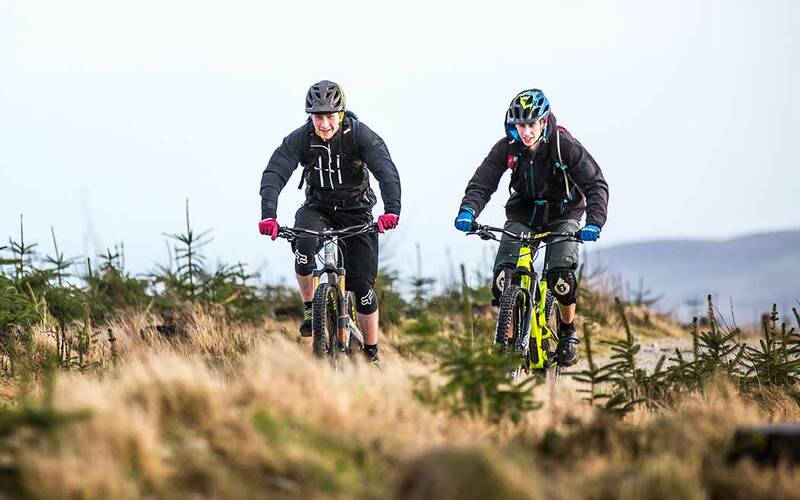 The multi-user trail at Coed Nercwys is designed to be accessible for walkers, cyclists and horse riders.